At the corner of East Houston and Ludlow in NYC there is a restaurant with 140 employees who serve from 400 up to 4000 guests daily. 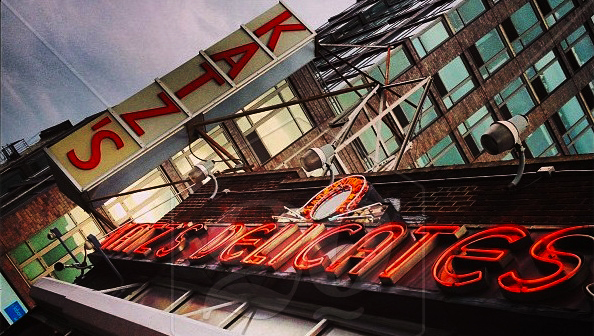 It is Katz’s Delicatessen that had already made millions of Americans go crazy about the taste. But they are not the only ones to go crazy about it! So, did Pastrami Deli! It is because our trip to the USA and our visit at this very restaurant we were able to bring new quality of pastrami to Poland and Europe. 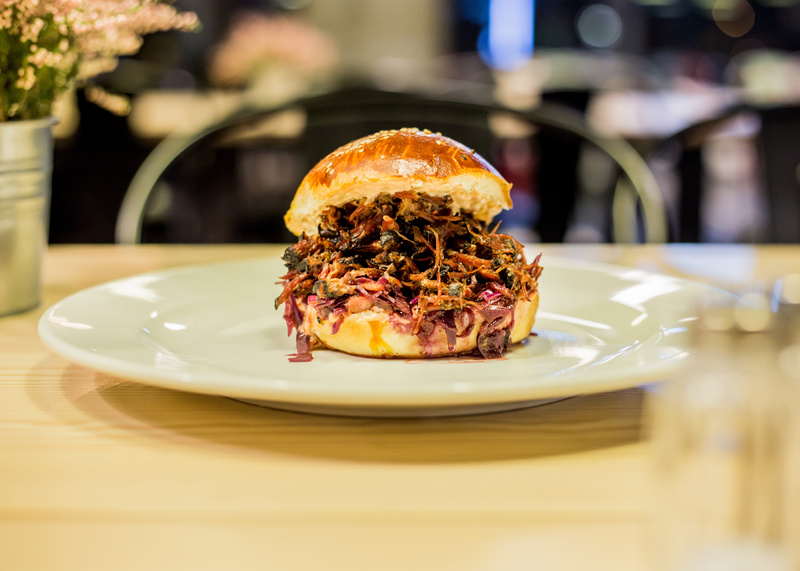 Pulled pastrami – Pulled Goody! We have decided to experiment with our beef and that’s how we ended up with an idea to serve our pastrami pulled, in a delicate milky loaf! Everything is obviously homemade so there is absolute variety when it comes to bread! 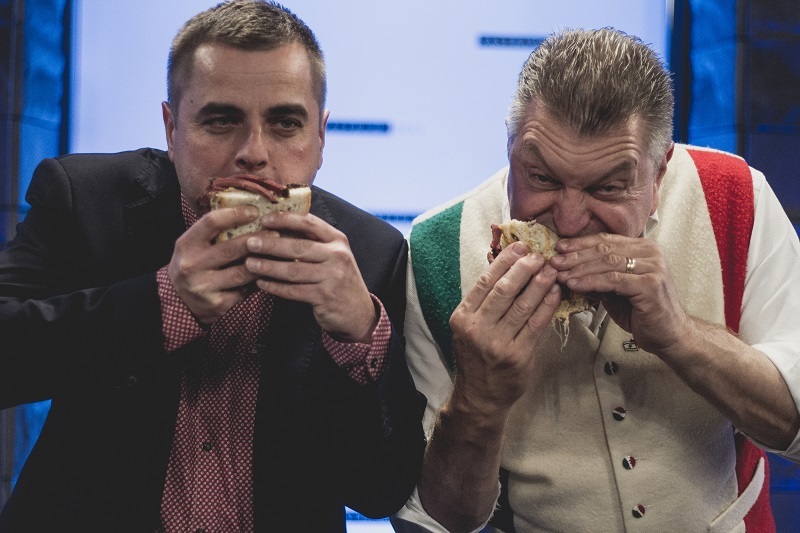 National Hot Pastrami Sandwich Day! Go with pickling and fermentation! Pickled cucumbers with dill or horseradish… One thing is sure: pickled cucumbers are thousands of years old and we can still enjoy their taste nowadays, by adding them to various meals. Dario Cecchini visiting Pastrami Deli! 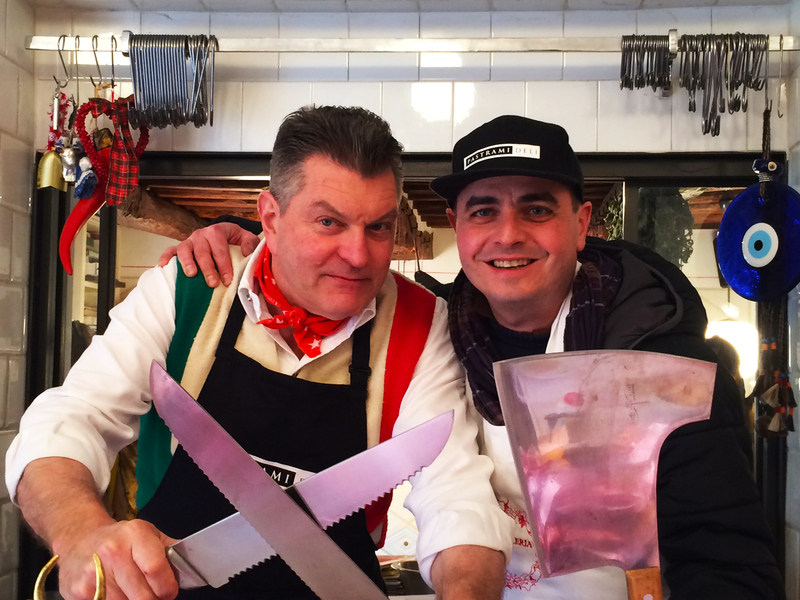 Meat Up – meeting with Dario Cecchini! The very first meat show of this kind in Poland! 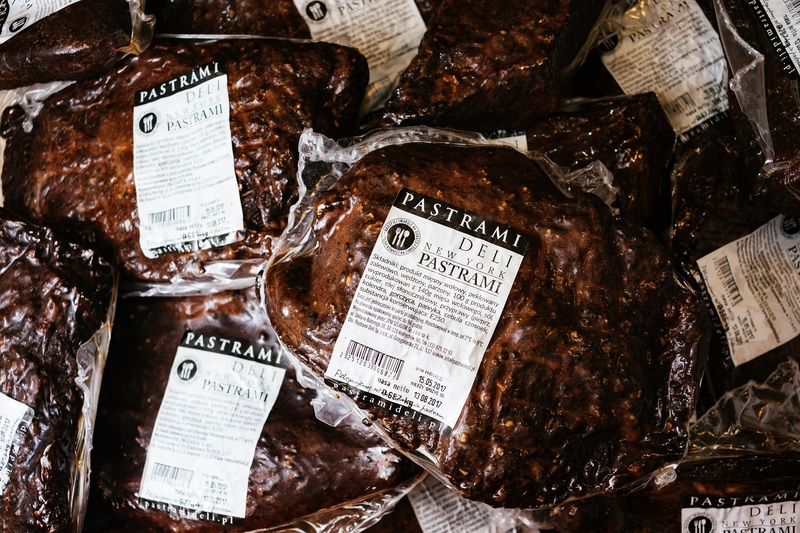 Pastrami Deli invites you all for a culinary evening with two brilliant chefs that shares very charismatic personalities: Dario Cecchini and Adam Chrząstkowski. We warn you – this will be not just live cooking! Be prepared for a lecture about butcher’s profession and many interesting stories from our guest, legendary butcher in of Panzana in Chianti! 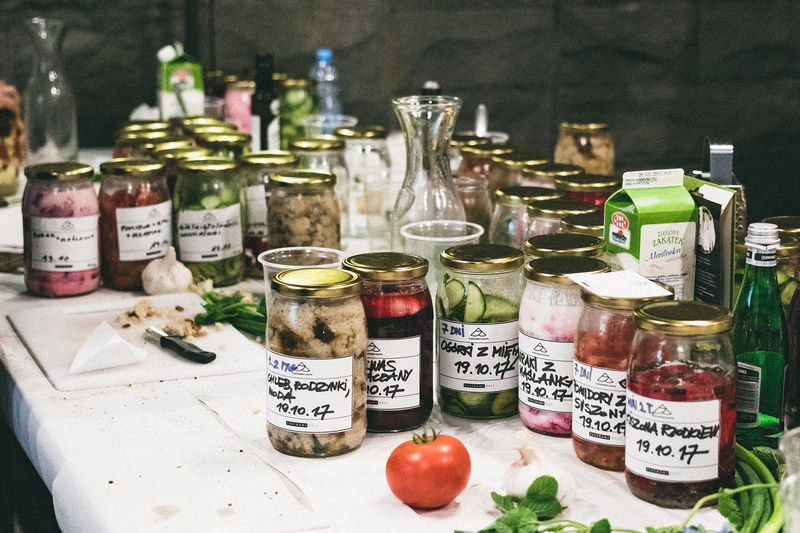 The one of a kind culinary weekend is coming to Silesia! 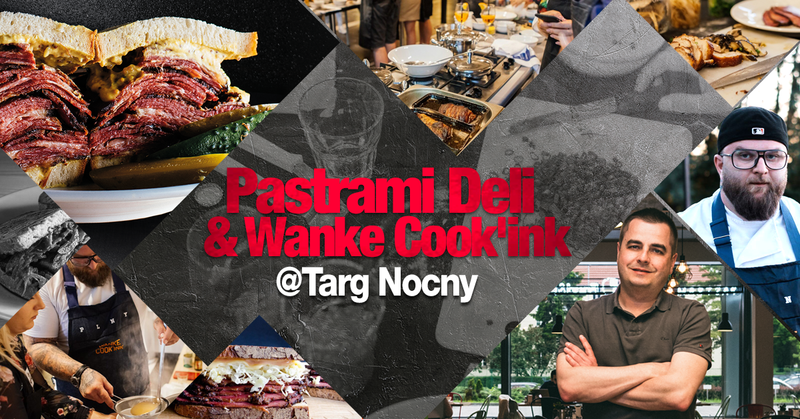 Pastrami Deli and Wanke Cook’ink comes for the very first time to the Night Market in the Porcelein Factory in Katowice! Are you ready for this collab?